Our Foundation has received wonderful financial support from the Federal Coalition Government for several years now and this major injection is another expression of its commitment to finding a cure for MND. On behalf of the Board of Directors and you, our loyal FightMND Army, we sincerely thank Minister Frydenberg and Minister Hunt for their unwavering support of our Foundation and, more broadly, the fight to combat Motor Neurone Disease. This funding will be invested into world’s best practice research, including more clinical trials, drug development and other research projects. 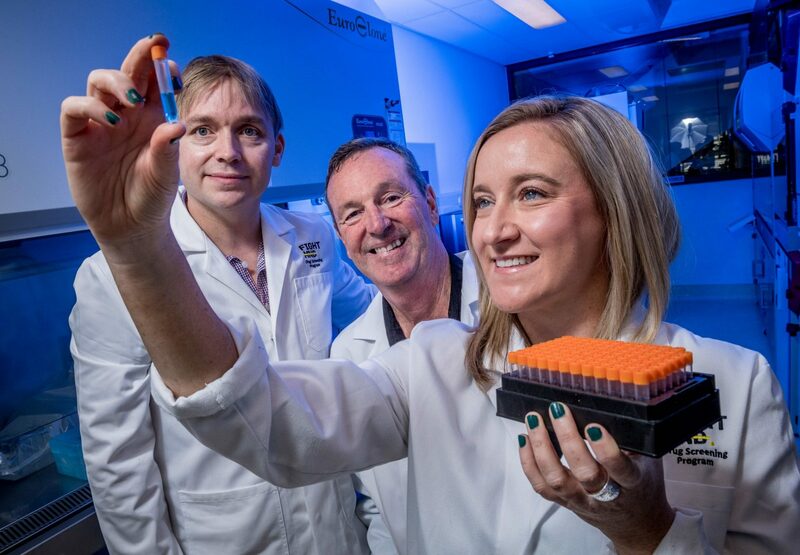 The Government’s commitment will enable FightMND to continue the great work already being done in the laboratories, both here in Australia and around the world to find effective treatments and ultimately a cure for MND. However the fight must still go on, we have a long way to go and we continue to need the wonderful support of our loyal and committed army. We will not give up until we have found a Cure. With our fifth annual Big Freeze campaign imminent, we urge all our supporters to continue to impact the fight by donating and buying beanies during what will be the biggest and best Big Freeze ever.